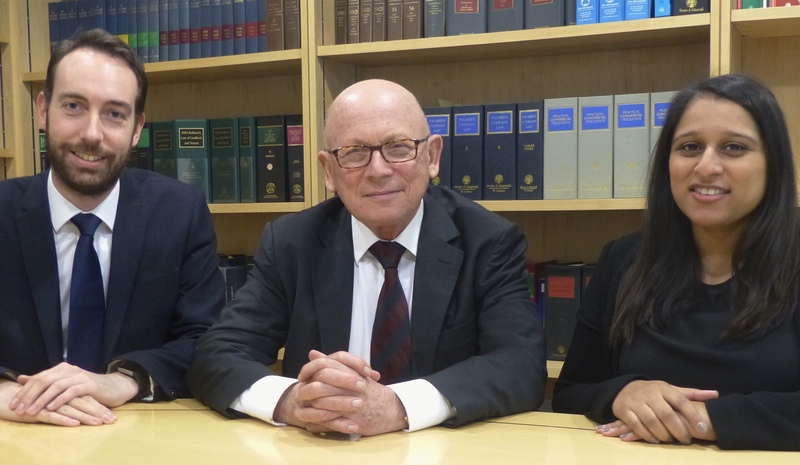 Grower Freeman are pleased to welcome new team members, Warren Nichols and Sabina Ahmed, to our Family Law Department. Warren joins the firm as a partner and Sabina as a senior associate. They are assisted by paralegal, Ellise Chesterton. Both Warren and Sabina have extensive experience in assisting clients with all aspects of contentious and non-contentious family law matters – whether financial or child related. They pride themselves on quality of service and client care and will adopt an understanding and sensitive approach to their work but are equally adept at dealing with the most acrimonious of cases. They are acutely aware that each case is different and are as content to deal with matters in a conciliatory and non-confrontational way as they would be in a fierce litigation arena. Warren says: “There is no ‘one size fits all’ in family law. Each case is unique and our approach is tailored accordingly. We listen to our clients’ needs, wants and goals extremely carefully and are passionate about working with them to exceed their expectations”. Please check out Warren’s and Sabina’s profiles for further information. For all family law related queries (from nuptial and cohabitation agreements to fully contested divorce, financial and children proceedings – and everything in between), please give us a call on 020 7723 3040 and speak to one of our specialists today.